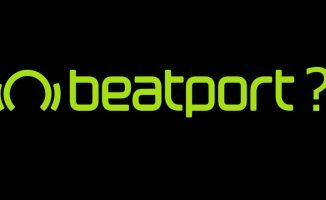 Beatport has launched itself into a free music streaming service and online community for dance music fans. 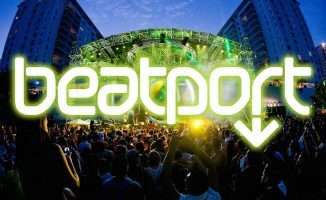 Beatport has transitioned into a free music streaming service and online community for dance music fans. As first revealed on Digital DJ Tips last year, Beatport has transformed itself into a Spotify-like free music streaming service and online community for dance music. 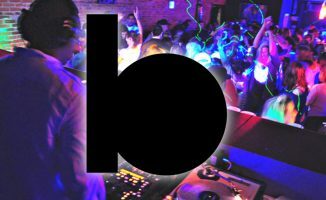 The beta went live yesterday, with the “old” Beatport online store being rebranded as Beatport Pro, and moving to a different web address. The new Beatport is ad supported and free to the end user, and as well as being a dance music streaming service, carries festival news, and has social features like curated playlists and charts for community members. 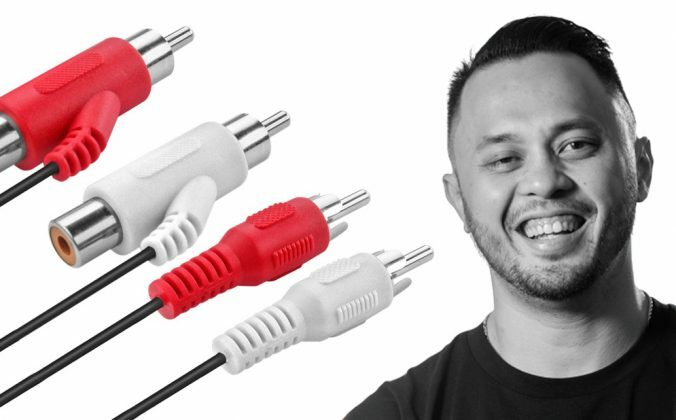 Music streaming is fast becoming the outlet of choice for mainstream music consumption, and Beatport owner SFX, which also happens to own festival brands Tomorrowland, Electric Zoo and Stereosonic, knows this. 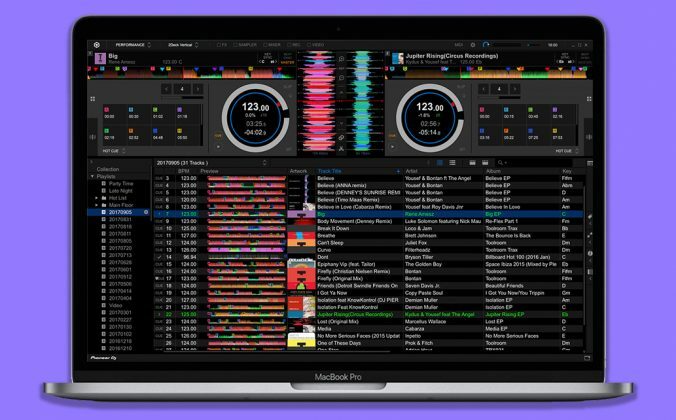 By creating two services – a free one for music fans, and a paid-for portal for DJs – SFX is seemingly making a play to corner the electronic dance music market, live and recorded, and gathering masses of data on both DJs and consumers of dance music in the process to aid its quest. 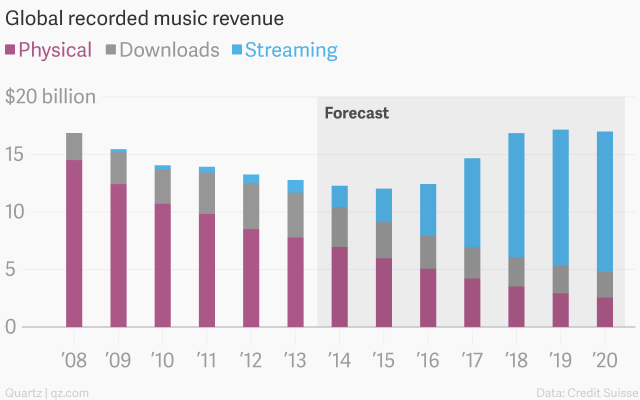 Streaming is predicted to decimate sales of music just as digital downloads decimated vinyl and CD sales. 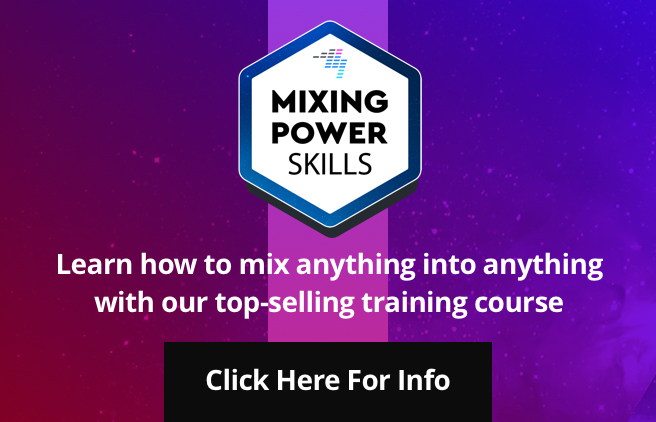 While other services like Pandora, Deezer, and Spotify have been first to market in streaming, none has chosen to aim specifically at the sometimes exclusive dance music content that Beatport’s enormous library is able to provide. 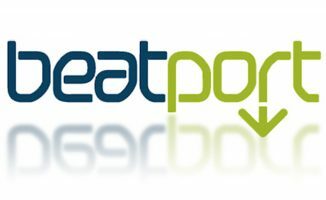 The relatively small niche it services on inception in 2004 has exploded into gargantuan proportions 11 years later, so call it brilliant foresight or plain old luck, there’s no denying that Beatport has played an excellent game of chess in positioning itself as the online go-to destination for electronic dance music. 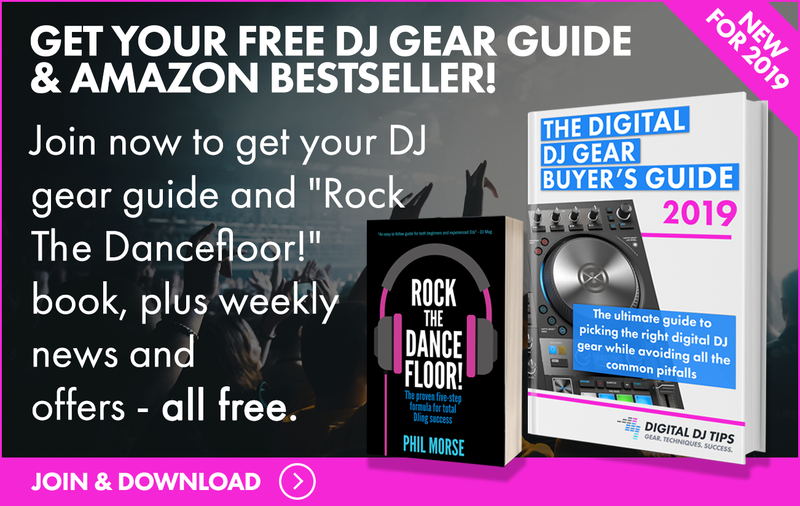 Whether the streaming service will impact the store or not, it seems that Beatport is keener on attracting new folks into its ecosystem (ie casual / mainstream listeners) and isn’t too worried about its current base of DJs and producers switching over to the free stuff in lieu of paid downloads: After all, us DJs still generally need to download music in order to DJ with it. 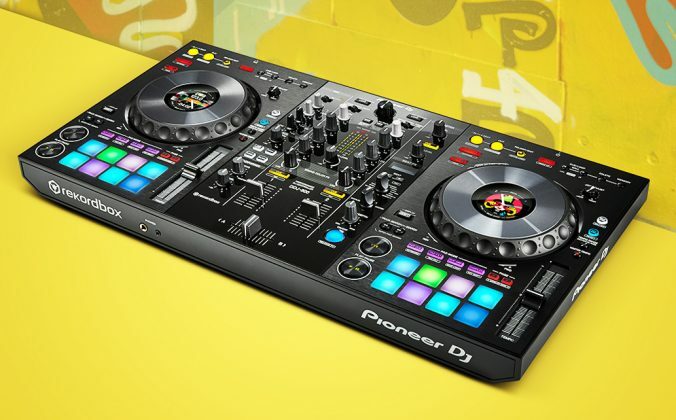 But it does raise the question as to whether we’ll see Beatport baked into either Traktor or Serato DJ (or both!) in the near future, the way djay works with Spotify; it would seem a natural fit,. 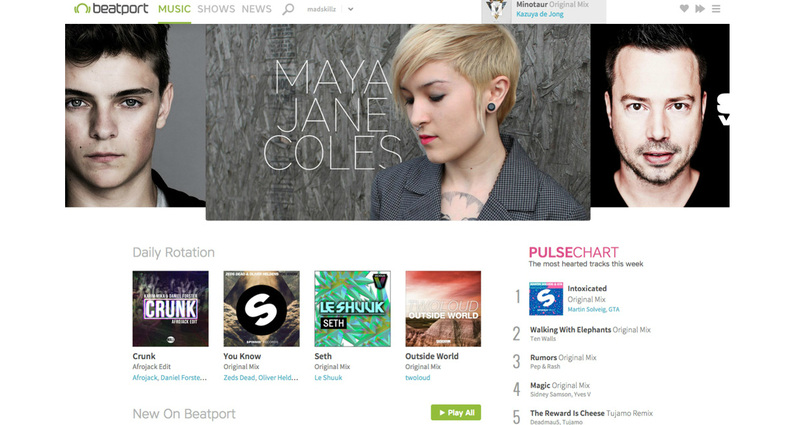 • Beatport is currently on public beta. Sign up for the waitlist over at the Beatport website. What do you think about Beatport’s transition to streaming? 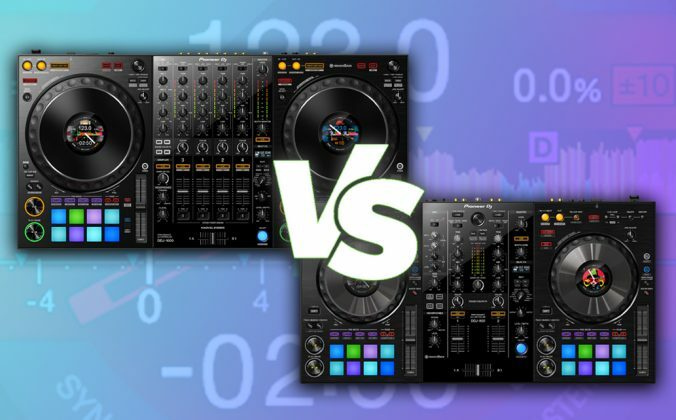 Do you think we’ll be seeing Beatport integration in our DJ platforms of choice soon? We’d love to hear your thoughts in the section below. This is great! No disrespect but now I can cancel my $9.99 subscription to Spotify. One important remark though: while I don’t have numbers I think that Youtube is still the number one music streaming service (even though not officially branded as one). This might have been also the reason for the change at Beatport: most Beatport tracks end up anyway on Youtube in full length, so why not host them for free on Beatport itself. Eh…I’d rather pay for tracks like I’ve been than get into streaming. Most of the reason is that I don’t buy all my music on Beatport. 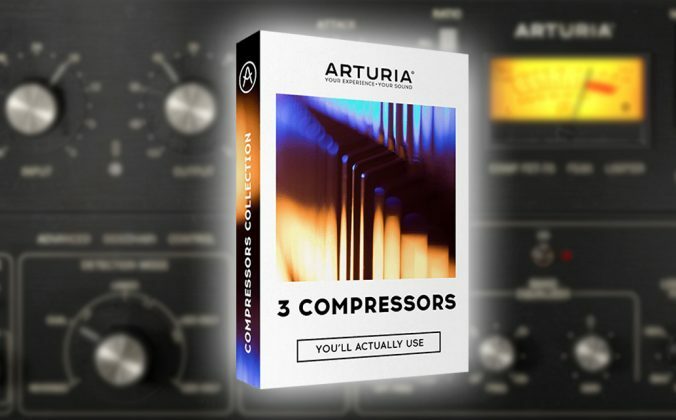 I would hope that this service would benefit music producers that are missing out on the income generated from venues, also help to combat piracy. I could imagine a DJ would have to pay for subscription or suffer ads in the sets. However I don’t know why a DJ would want to use a streaming service for playing out, but I’m not a DJ. I think it’s awesome! Now I can actually listen to the whole track before I decide to buy and I can enjoy quality music anytime anywhere! Love it!